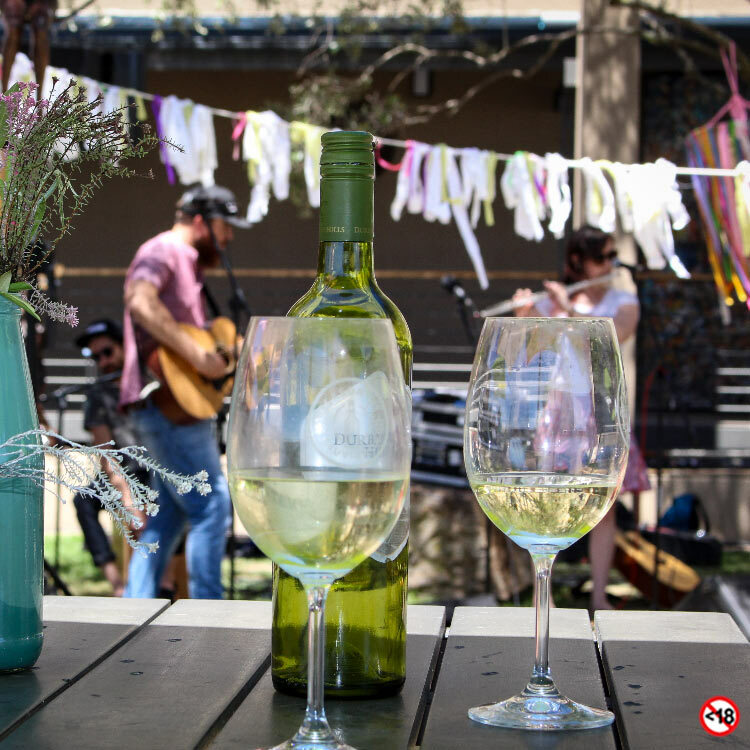 To truly connect the winelands to Cape Town’s vibrant city culture, Durbanville Hills invites guests to Wine Down with them every Friday from 16h00. Hosted in the beautiful valley that is home to one of the most popular wine routes in Cape Town, this weekly open event promises to be the perfect social setting to relax during the months of March to July this year. As the name suggests, Wine Down at Durbanville Hills encourages guests to truly embrace the weekend by sipping on a glass of wine with friends or family while enjoying the sounds of top-class local entertainment as the sun sets over the valley. Guests will have the opportunity to enjoy a variety of wines produced by the winery’s most talented winemakers whilst enjoying the various wine pairing options and light meals available.